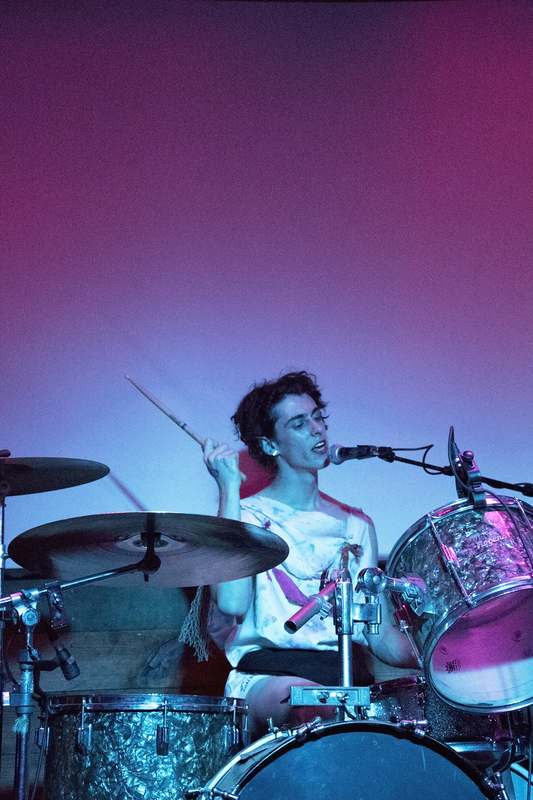 New York duo PWR BTTM play a show like no other. 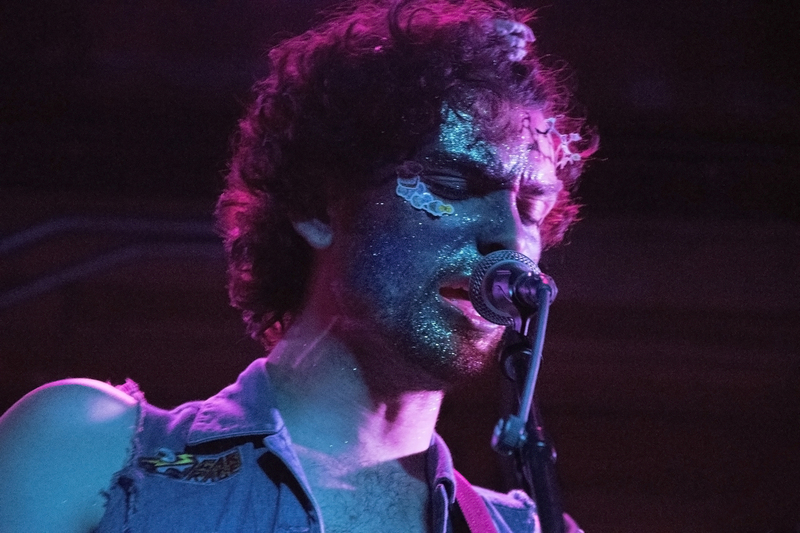 Their set is easily the most humorous, glittery, and staggering of any musical act formed post-2013. 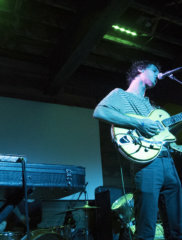 Counting SXSW, the duo has now played a total of 13 shows in Austin just this year. 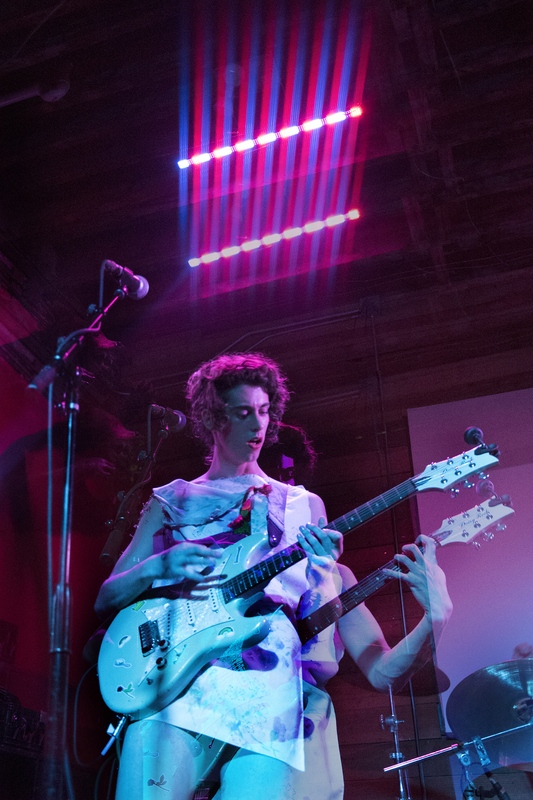 PWR BTTM played the indoor stage at the Mohawk with doors at 9pm on a Monday night, which is unusually late, but that didn’t stop the band from selling out the show. 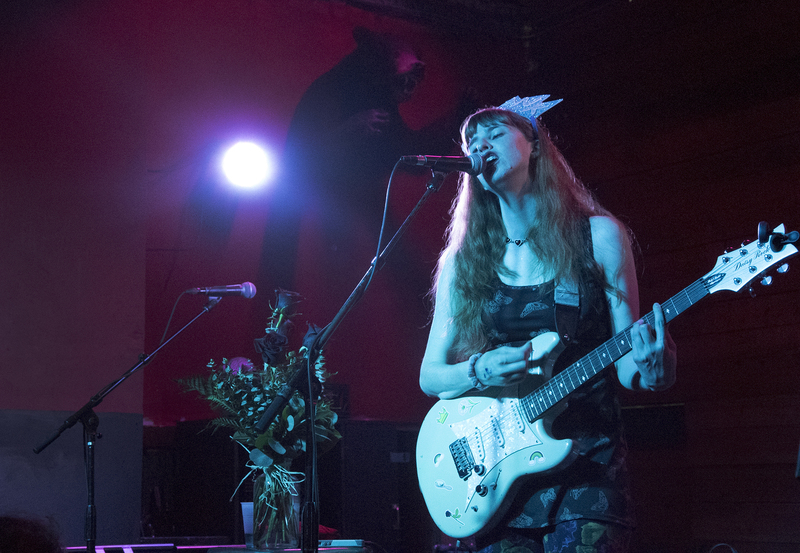 Solo pop punk artist Lisa Prank took the stage sporting loudly patterned clothes and a glittery foam crown that read, “PRANK.” Robin Edwards, who performs as Lisa Prank, also describes her music as “babysitter punk.” Next to a vase of roses, Edwards performed alone with only an electric guitar and a drum machine. 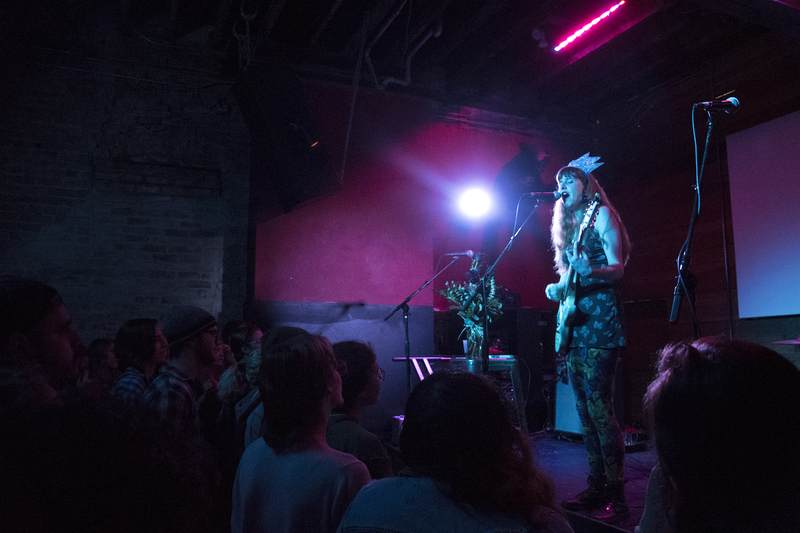 As a result of recent unfortunate events, the usual drum machine has been temporarily replaced with an iPhone, but Lisa Prank was able to pull off the set confidently and effortlessly. 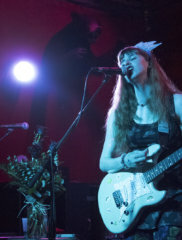 Edwards played a loose and fun set, with just a teaspoon of angst, before she passed around her roses to the crowd. 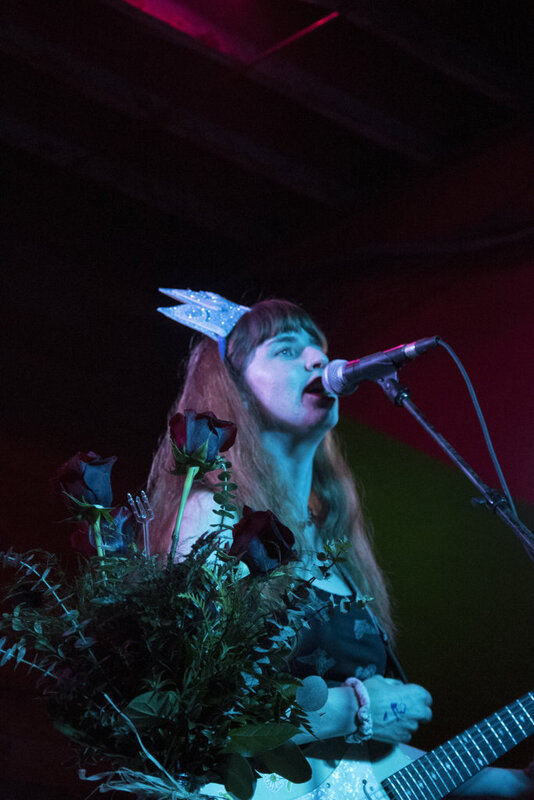 Lisa Prank’s debut album Adult Teen (2016) is available on bandcamp. 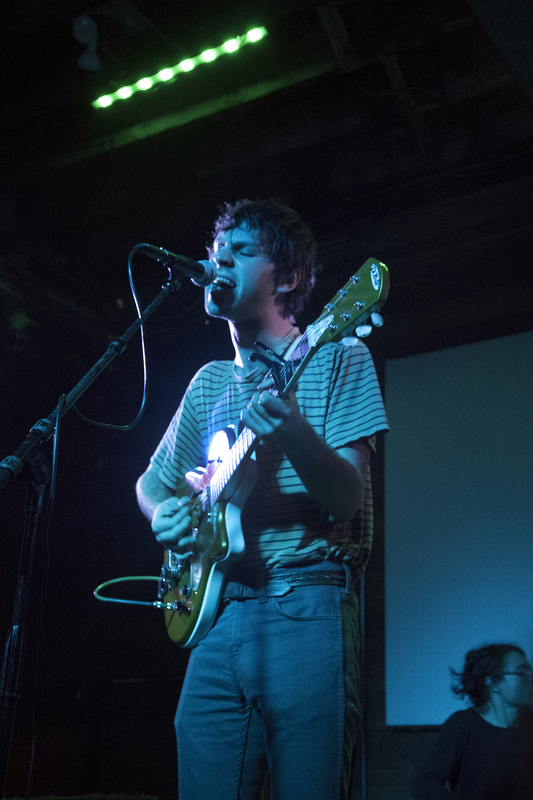 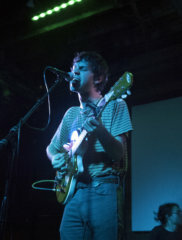 Bellows is a project created by Oliver Kalb, which begun as a solo act. 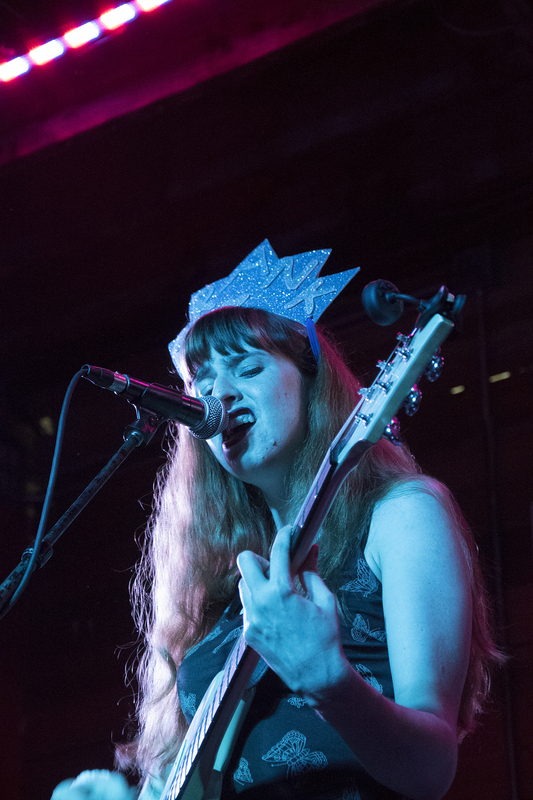 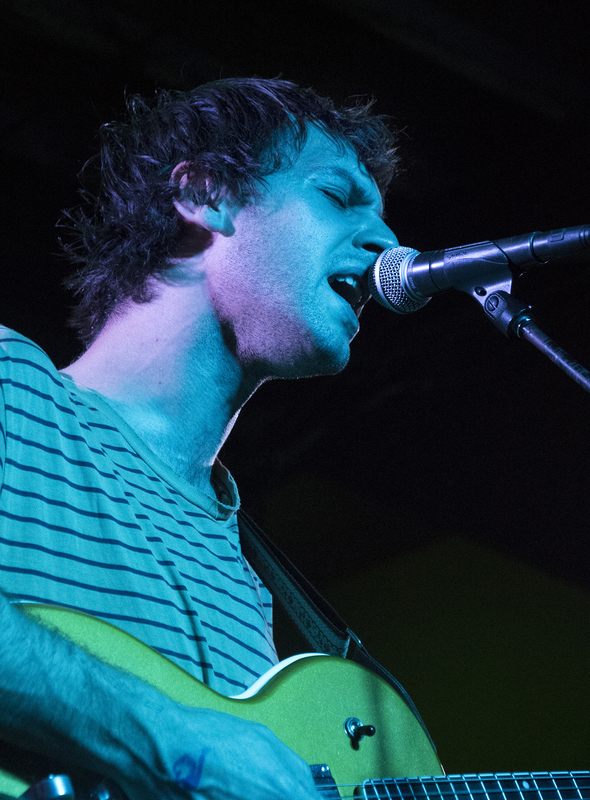 Bellows’ performance is far from that, and brings great emotion to the stage as a 4-piece, theatrical rock band. 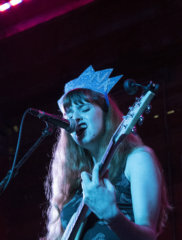 During their set, it was hard not to want to hear their music in an empty amphitheater. 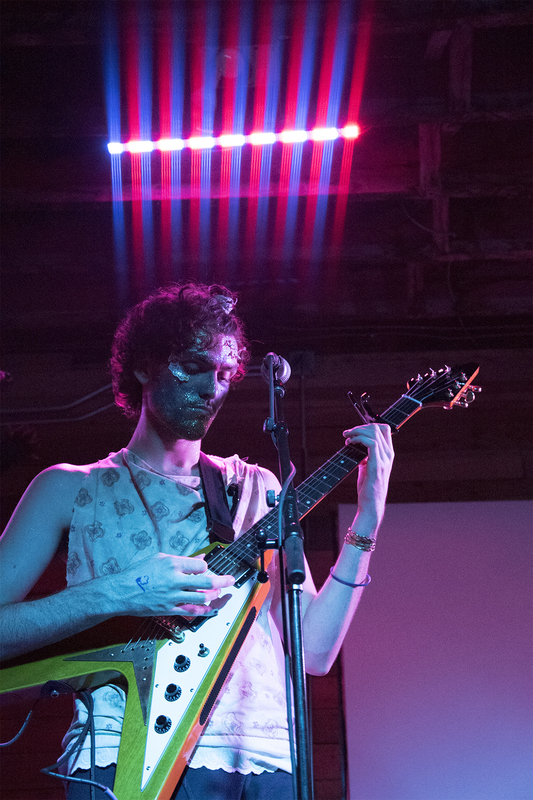 Frontman, Kalb, was the only one to make banter with the crowd but also used his platform to speak out on important political topics. 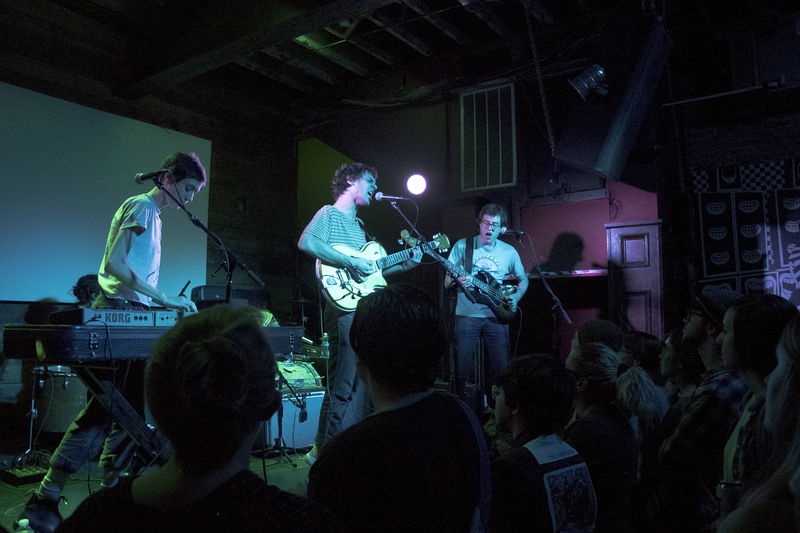 Their set was a little under an hour, and they didn’t have a problem keeping the audience’s attention. For their large sound, one may think that the band is much more popular than they are. 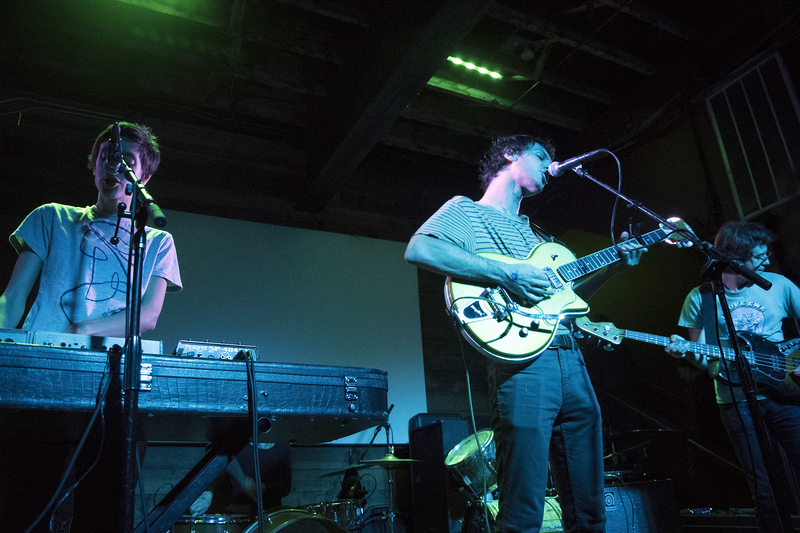 Their three albums are available on bandcamp, including the recently released Fist & Palm (2016). 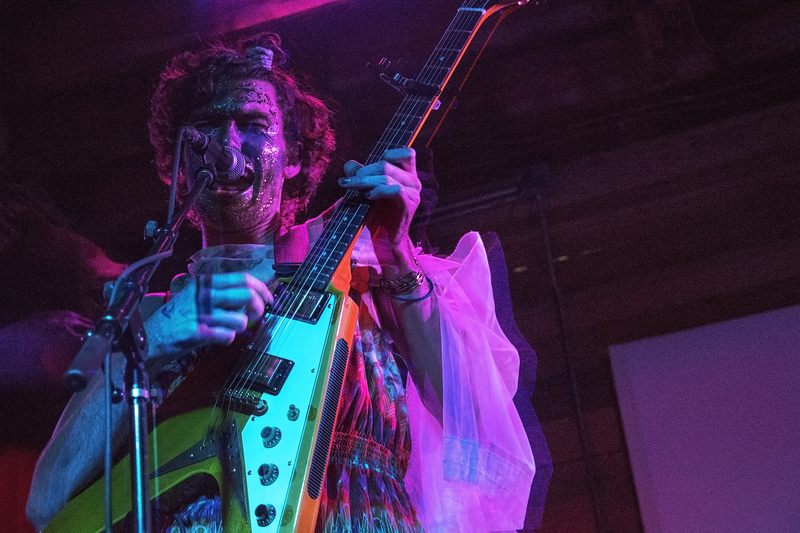 Queer glam rock duo PWR BTTM began promptly at 11:30pm, and marched onto the stage in one-of-a-kind outfits created by the band’s friend Christeene, a popular Austin drag queen and artist. 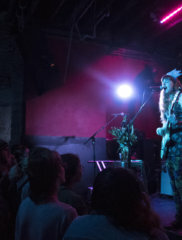 PWR BTTM shows are safer spaces and they want to make sure everyone knows this. Ben Hopkins of the duo makes an announcement before the set begins to ask that everyone respect each other in the crowd and to give a sense of comfort to those who may need it. 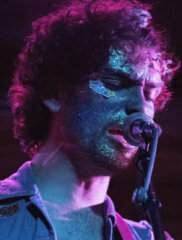 Each show, Hopkins wears an entire face of multicolored glitter while band member Liv Bruce glamorizes with very intentionally styled hair and makeup. 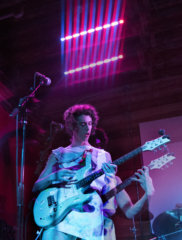 The duo play guitar and drums, switch instruments halfway through the night, and split the vocals. 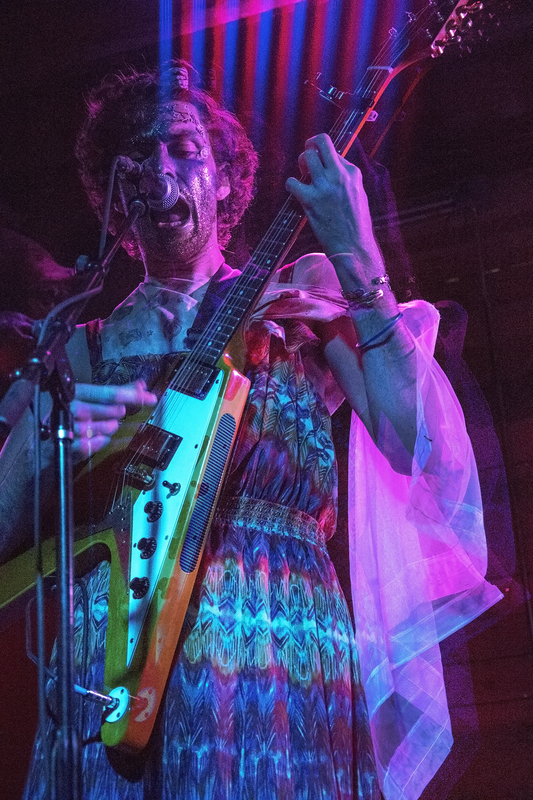 PWR BTTM is arguably the most important band in queer culture, just not everyone knows it yet (but they will, very soon). 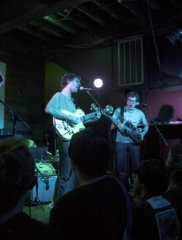 Their set opened with, “West Texas,” appropriately. 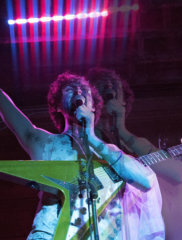 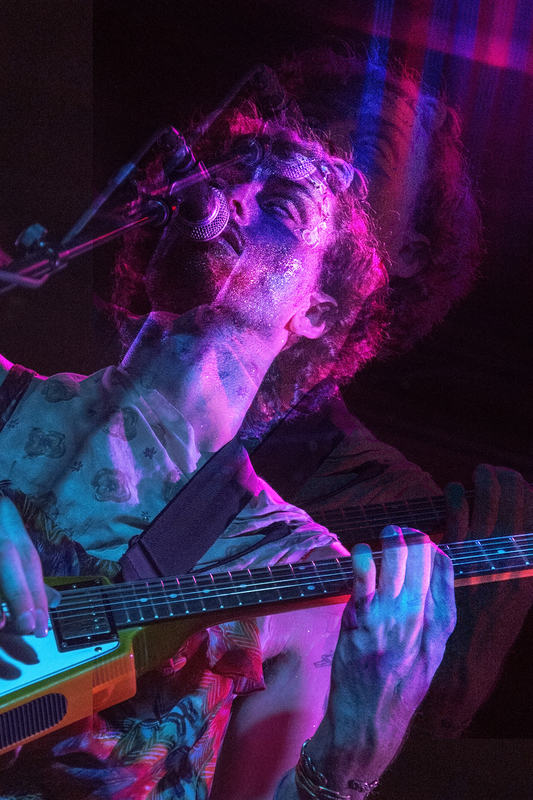 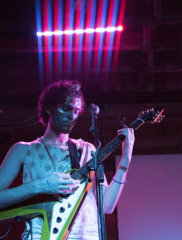 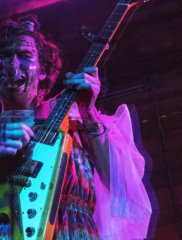 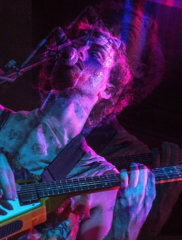 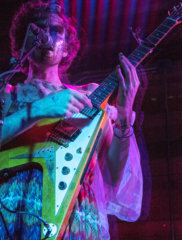 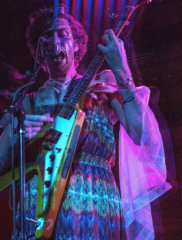 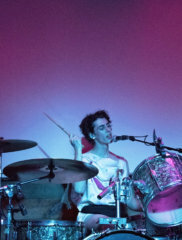 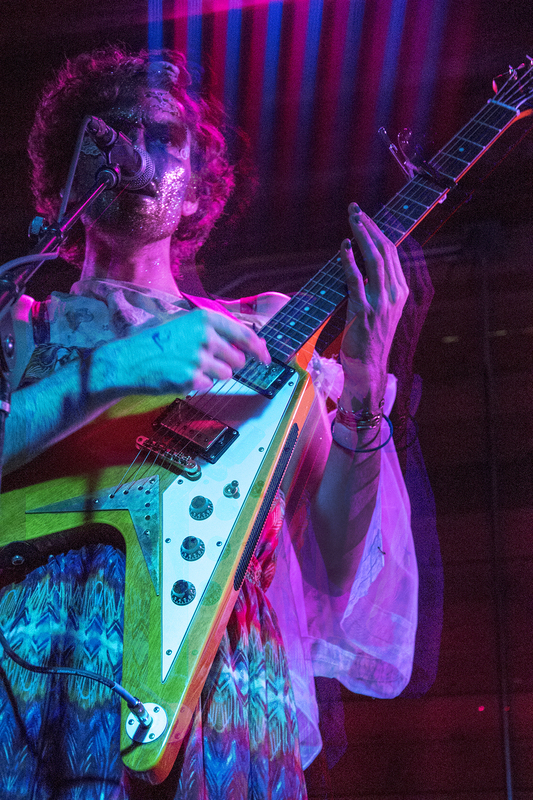 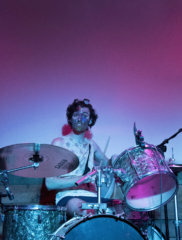 The crowd raged for hits such as, “I Wanna Boi,” and “Dairy Queen.” PWR BTTM played almost every single one of their previously released songs, as well as a handful of new tracks that they have recently recorded. 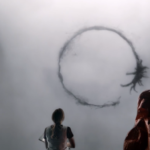 By the end of the night, there had been too many clothing exchanges and removals to keep track of just between Hopkins and Bruce. 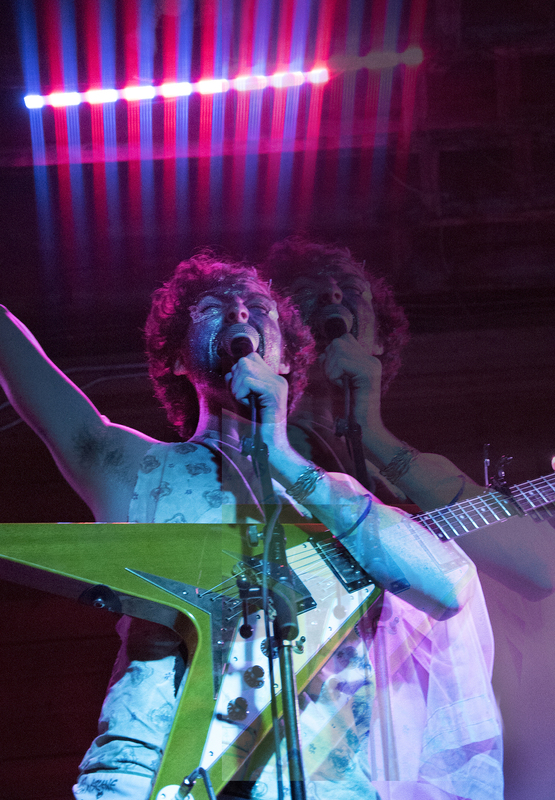 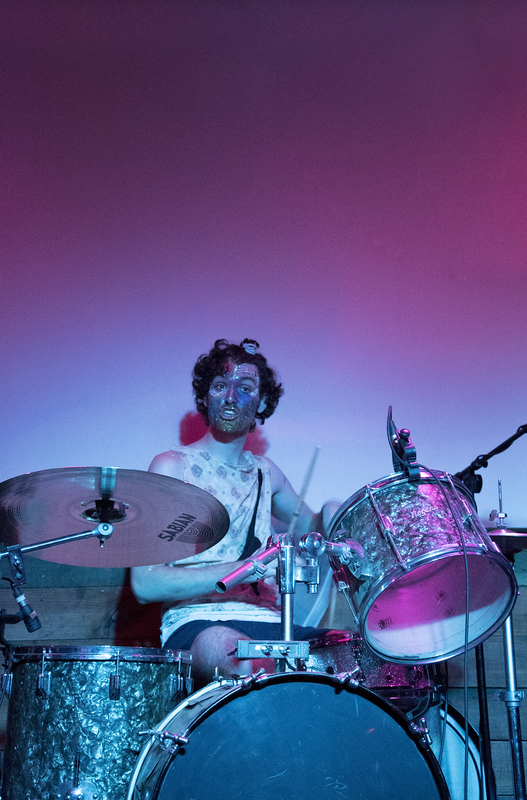 If you haven’t made it out to see PWR BTTM yet, it’s no secret that you’ve been missing out.